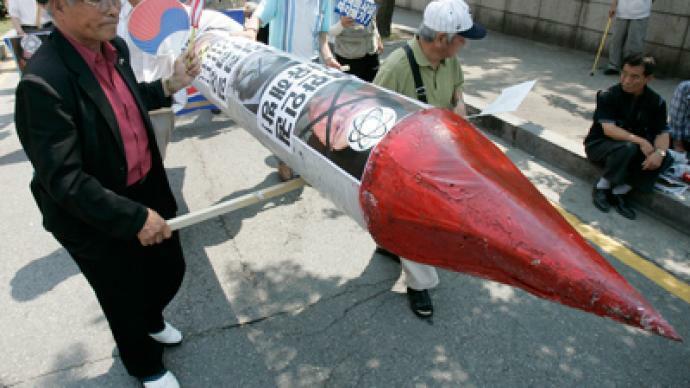 South Korean intelligence has claimed it has information the North is on the cusp of another nuclear experiment following its imminent rocket launch. Experts and politicians have refuted the reports, disregarding them as election tactics. “We know it’s an election ploy. It’s what the South Koreans call the ‘North Wind’, where they use an instance involving the North to consolidate votes around rival candidates in the South,” Dr. Tim Beal, researcher and Asia specialist told RT. Opposition lawmakers have also accused President Lee Myung-bak’s ruling party of using the reports to sway the coming elections. Dr. Beal went on to say that a nuclear test now would “not make sense” with North Korean foreign policy, especially taking into account the imminent rocket launch, widely perceived by the international community as a pretext for a missile launch. 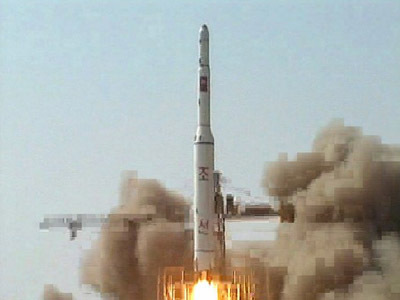 North Korea maintains that it is for the purposes of launching a satellite. In reference to the controversial launch, Dr. Beal said that it was not a missile test given the fact that “you can easily tell by the trajectory of the rocket” whether or not it is for military purposes or not. “There is no doubt that it is attempting to launch a satellite,” he said. The South will hold parliamentary elections on Wednesday in which the ruling conservative party is expected to concede victory to the Democratic Unity Party (DUP). The opposition has taken advantage of public malcontent in recent months over a free trade agreement with the US to win support. A Korean news agency cited an anonymous source from Korean government intelligence on Monday, saying that a nuclear test will occur in Kilju, close to the Chinese border, the site of two previous detonations in 2006 and 2009. 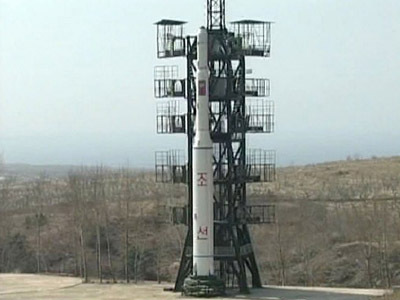 The North Korean rocket is due for launch from the same place later in April. The leaked information consists of satellite photographs taken of Punggye-ri nuclear test site near North Korea’s border with Russia and China. It appears to show evacuation patterns consistent with the nuclear experiments. Previous nuclear activity in the North triggered a wave of sanctions by the international community which consequently gave rise to more atomic tests. The South Korean government and the US are currently using joint surveillance to monitor the North Korean rocket launch and its nuclear test preparations. 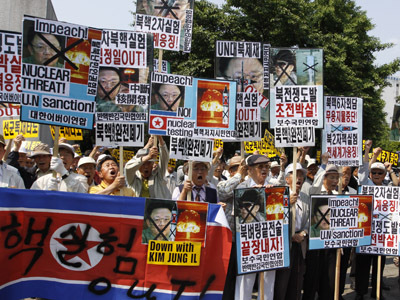 In addition, both the Japanese and South Korean government have warned they will shoot down the North’s rocket if it encroaches on their territory or presents a threat to the countries. Alluding to Japan’s threats Dr. Beal described the Asian nation as a “threshold state” with very advanced nuclear capabilities and rocketry. “If political decisions are taken and perhaps if it gets permission from Washington it can very rapidly become a major nuclear weapons state and the Japanese like to use the Koreans as a means to push that forward,” Beal said.